How Far is Shikara Sai Paradise? 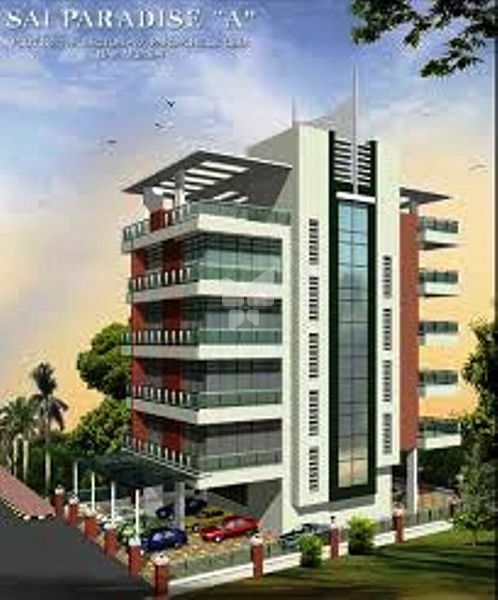 Shikara Sai Paradise is one of the popular residential developments in Parsik Hill, neighborhood of Navi Mumbai. It is among the completed projects of its Builder. It has lavish yet thoughtfully designed residences. Powder coated heavy section aluminium sliding window. Latest Shcindler lift in S.S finish without machine room. Modular kitchen, Granite platform with stainless steel sink. Long Hall with cross ventilation. High glazed mirror finish vitrified flooring in all rooms. All apartments are vaastu compliant. Separate Servant Toilet at midlanding. Balcony in living room and Each bedroom. In the supremely dynamic and competitive sphere of property development, one name has consistently been a trail blazer, setting the trends for others to follow. The innovation-led, future-focused Shikara Constructions Pvt. Ltd. Established in 2002 by Mr. ASHOK MEHRA, the company has been the pioneering force behind the rapidly changing skyline in Navi Mumbai & upcoming in Mumbai, with developments that span the residential and commercial sectors. These exceptional attributes have made Shikara Constructions one of India’s most preferred real estate brands in Navi Mumbai. As part of its diversified portfolio that focuses on affordable luxury. The Company has an enviable track record of having delivered timely homes. SHIKARA is committed towards developing ecologically sustainable projects, with a strong emphasis on environmental management and safety standards. The company is also in the forefront of using state-of-the-art architecture of its smart homes projects.